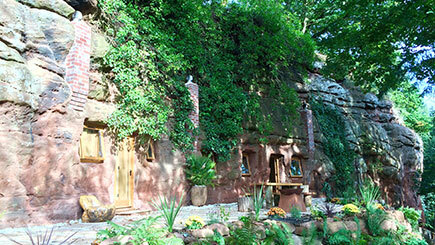 Head to Britain's first 21st century cave house. 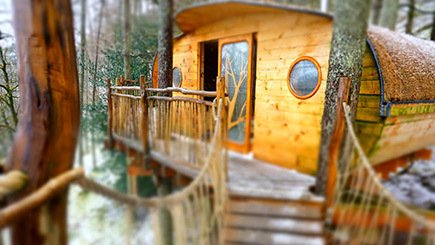 Hidden within three acres of private woodland on the banks of Honey Brook, you'll find Rockhouse Retreat. 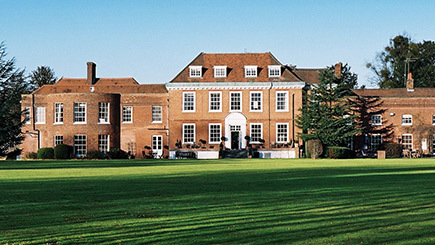 Occupied for over 700 years, the last dwellers lived there until 1962, before it was refurbished in 2015 by current owner Angelo Mastropietro. It features stylish home comforts such as under floor heating and a 'cave oasis' rainforest shower. 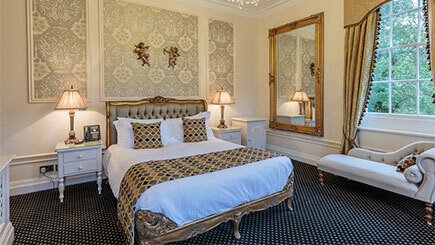 Sleep in a luxury bedroom in a king size bed, with a wood fire and bottle of red to enjoy. A fully fitted kitchen, entertainment terrace and fire pit are included. For an extra fee, throw in activities such as meditation, guided mountain bike tours or seasonal foraging or cider making. This is truly a place of unique style and charm. Sunday night to Thursday night, throughout the year.